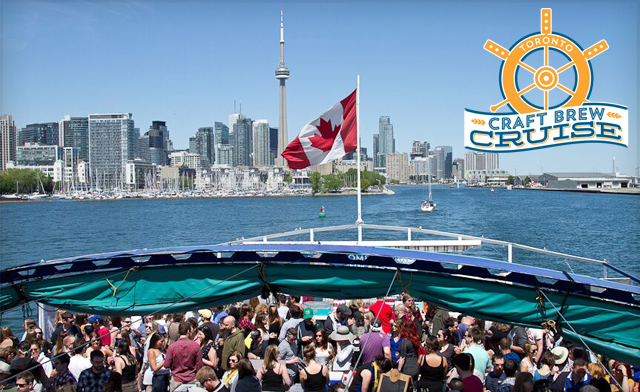 Receive an early bird admission to the 2019 Toronto Craft Brew Cruise on Saturday, June 1 at 7pm! 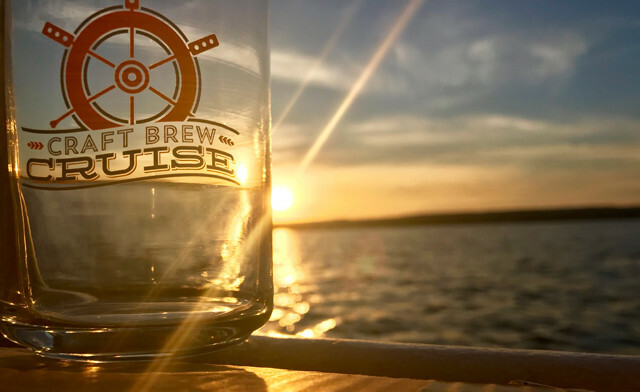 Today's WagJag from Toronto Craft Brew Cruise: $35 for admission to Toronto Craft Brew Cruise on Saturday, June 1, 2019 at 7pm - includes 3 sample tokens, commemorative mug, and a tour of Toronto Harbour (a $54 value). 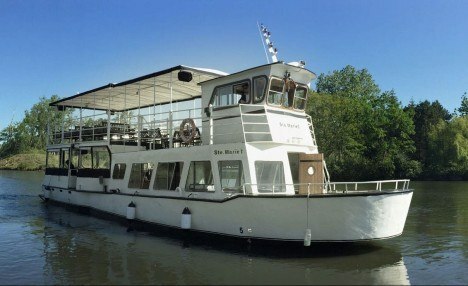 Adventure and excitement awaits you at the Toronto Craft Brew Cruise! 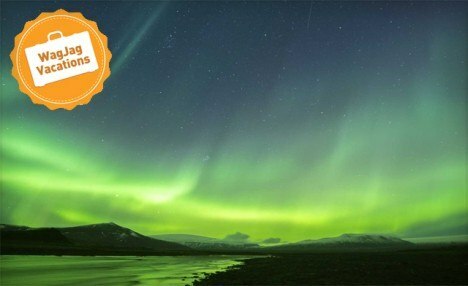 Celebrate with friends and family aboard an unforgettable cruise accompanied by some of your favourite local craft brewers for a unique festival experience! Boarding begins 30 minutes prior to each sailing time, the festival must go on! Voucher includes entry, 3 sample tokens and a commemorative mug. 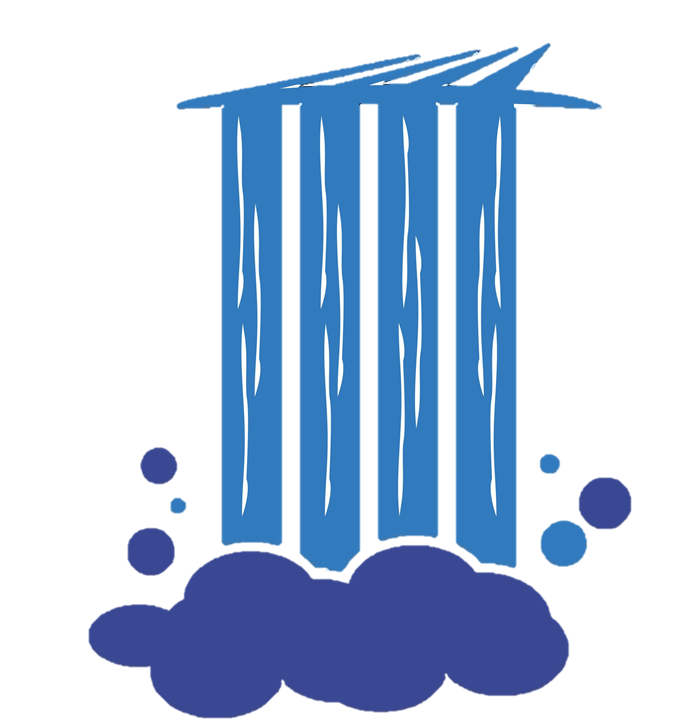 About Craft Brew Cruise Inc.